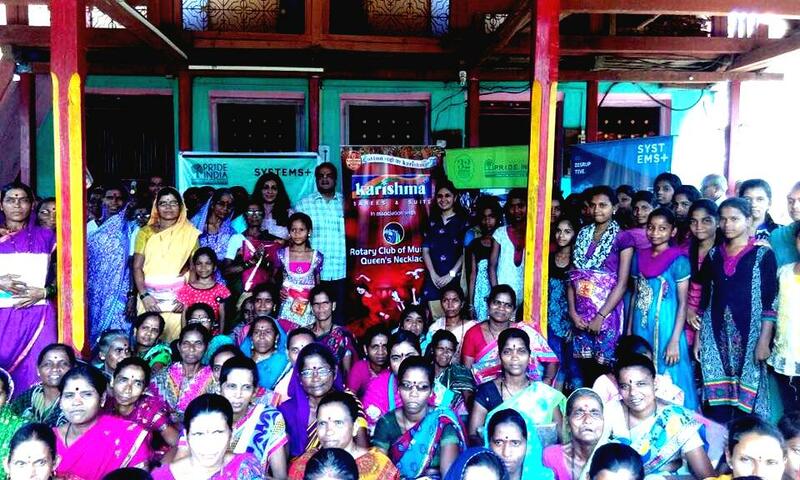 The Rotary Club of Mumbai, Queens Necklace distributed sarees & salwar suits to 525 women from two of our ideal villages in Panderi & Adiste for Mothers’ Day. We are so grateful for the kind gesture! Thank you Rotary Club and Karishma Sarees. Adiste & Panderi are two of our Ideal Village in the making. We are hopeful that these 2 villages will soon be taking ownership of their villages and be an ideal role model for other villages.